Treat yourself to some indulgent pampering this change of season with a beauty retreat massage package. 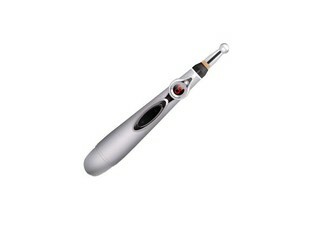 Sit back and unwind with a relaxing back massage, natural refreshing facial, face lifting enhancement, shoulder, neck and head massage, and if you're one of the first 50 clients, you'll also receive a sonic face cleaning brush set. Or you can opt for Beauty of Plenty's signature massage package including a full body massage, reflexology foot massage and Chinese herbal oils. Valid Monday to Saturday, stop by and enjoy a mid-week pampering session, and feel rejuvenated from head to toe. 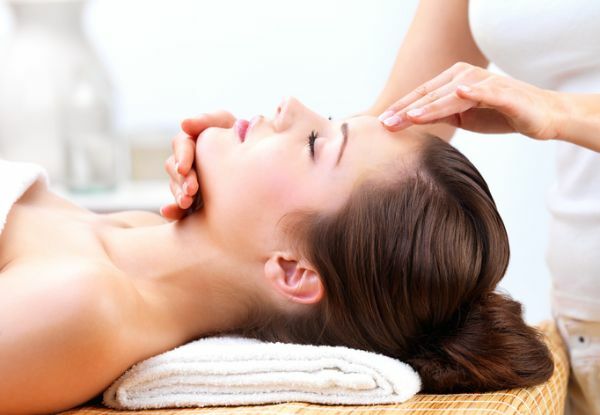 Grab a beauty retreat massage package for $99 at Beauty of Plenty for Men & Women. 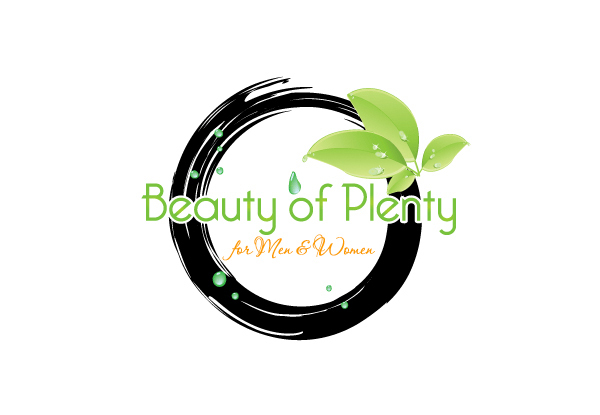 Beauty of Plenty is conveniently located in central Tauranga. 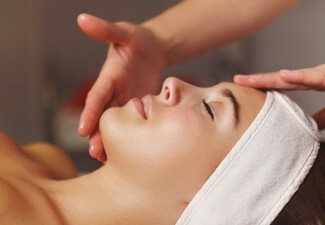 They provide quality and professional beauty services to enhance your physical appearance as well as mental relaxation. 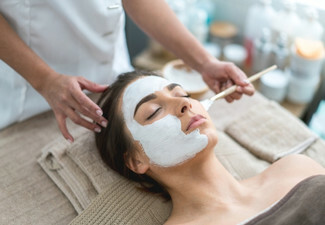 Beauty of Plenty focuses on delivering high-quality services including body waxing, therapeutic massages, facials, hands and feet, eyelashes, body and skincare products. 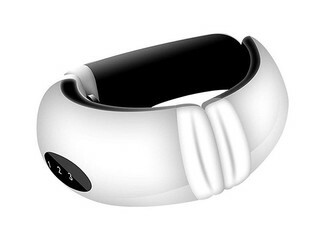 The products they use are carefully selected for extended purposes to suit different users. They have two VIP treatment rooms as well as one open space for a products gallery. Bookings essential and must be made at least a week in advance. Subject to availability. Not valid public holidays. Must be used by one person in one visit. Maximum 1 coupon per booking. 24-hour cancellation or coupon is void. Valid for option stipulated on coupon only. No refunds unless required by law. No cashback. Not to be used with any other offer.